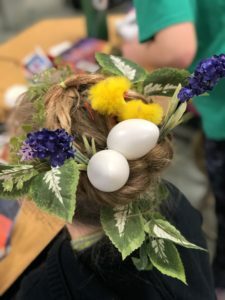 There were some impressive Crazy Hair dos on Tuesday! in the library with lots of interesting animals to touch and hold. Our grade five basketball team played their first basketball game of the season in the JHE gym! Way to go athletes on your sportsmanship! Special thanks for Mr. Sheaff for coaching and to Mr. Peck for being referee! 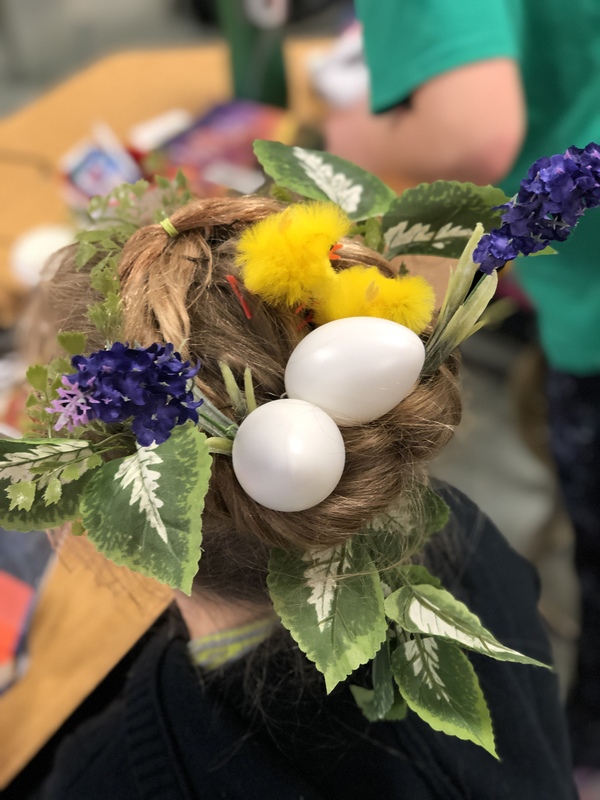 We also hosted our January Honouring assembly for our grade five students, had crazy hair day and had a fun popcorn day on Friday (thanks to our parent volunteers for making that happen). 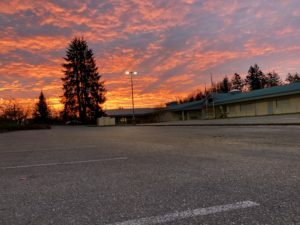 What a great week! 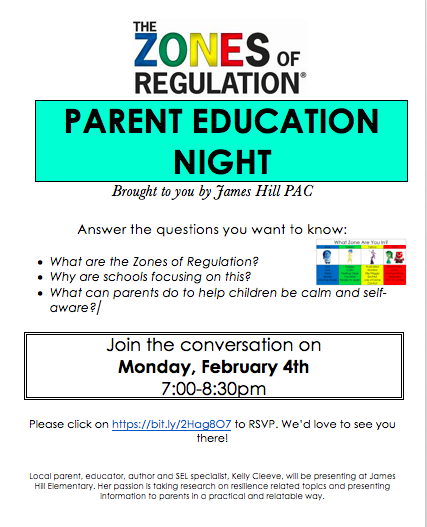 Want to learn more about the Zones of Regulation to support your child with self-awareness and self-regulation to maintain control of his/her emotions and behaviours? 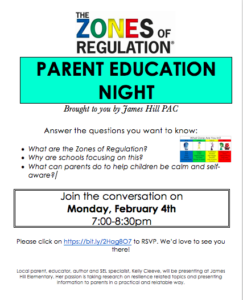 Join us for our Zones of Regulation Parent Education Night on Monday, February 4 from 7:00-8:30. All parents/guardians welcome! Just a friendly reminder that Wednesday, February 6 is early dismissal at 1:30pm for collaboration afternoon. Thank you for your arranging early pick up. Hot Lunch – Hot Dogs Friday, February 8th – Today is the last day to order!! PAC Meeting Monday, February 11th @ 6:45pm in Learning Commons Area. Please come!